Fact: I love all things malted. I attribute this to the many “chocolate malteds” that my grandparents treated me to as a child. Malts are way better than shakes in my humble opinion. I decided to make vanilla ice cream with a little malted powder thrown in for good measure. 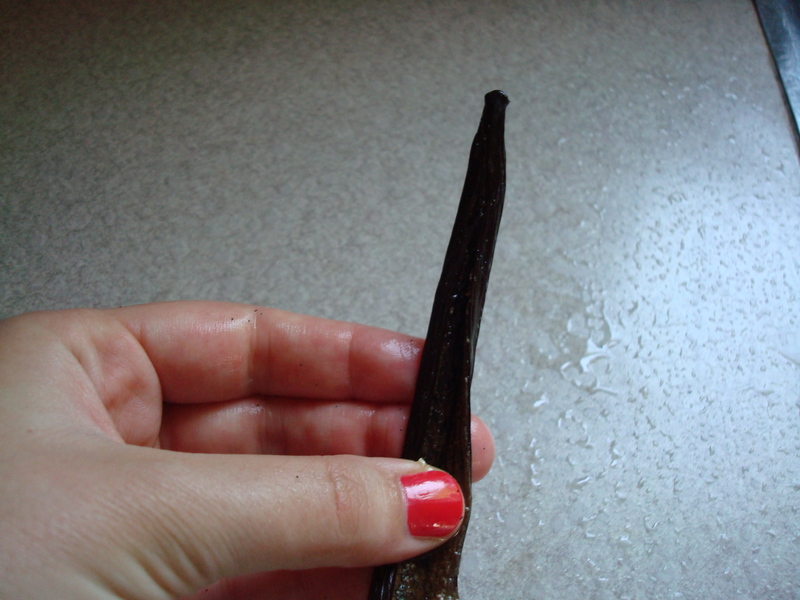 This is me opening a vanilla bean. Look at that manicure! Yeah, that didn’t last very long… Did some dishes later that day and there it went. Ah well. 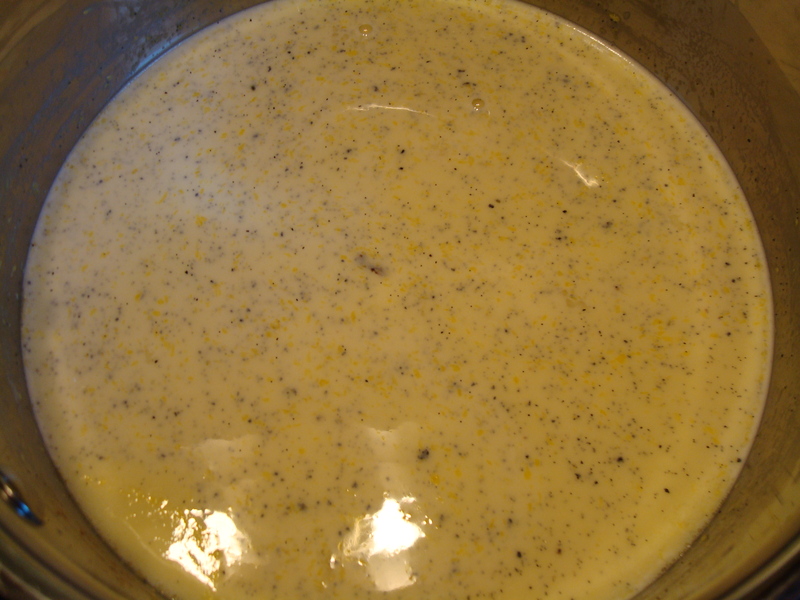 I love the way the vanilla bean flecks dot the custard. Beautiful. In a medium saucepan, whisk together milk, sugar, egg yolks, and salt. Drop in split vanilla bean. Place pan over medium-high heat and whisk until mixture reaches a simmer. Lower heat to medium and whisk for 5 minutes or until mixture begins to thicken. 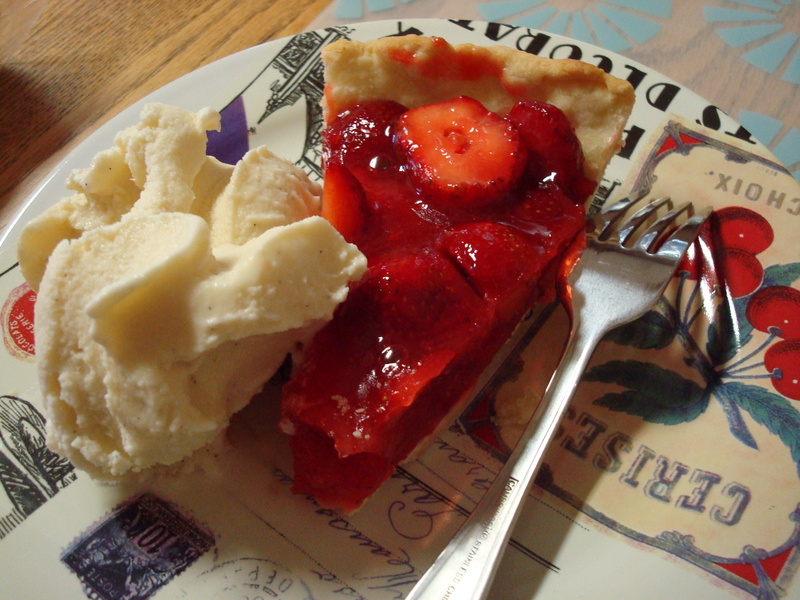 Strain mixture into large bowl, then whisk in half-and-half, cream, vanilla, and malted milk powder. Cover with plastic wrap and refrigerate until chilled, about 2 hours. How did we never share recipes before? 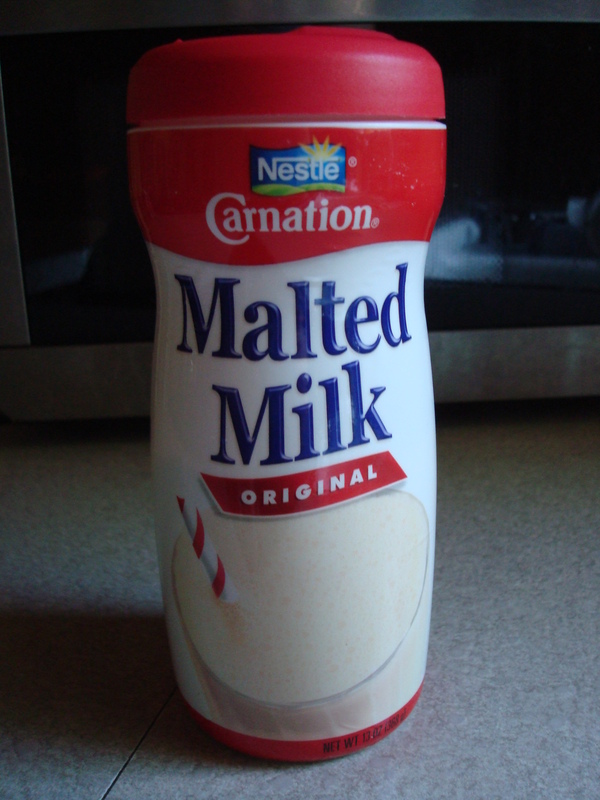 I’m with you, I love malts and anything related. If I can find all the ingredients, I’m all over this. I am thinkin that Pa is smiling down at you right now and saying, “I’ll take an extra large! !” Oh, what memories, vanilla malt was my favorite.